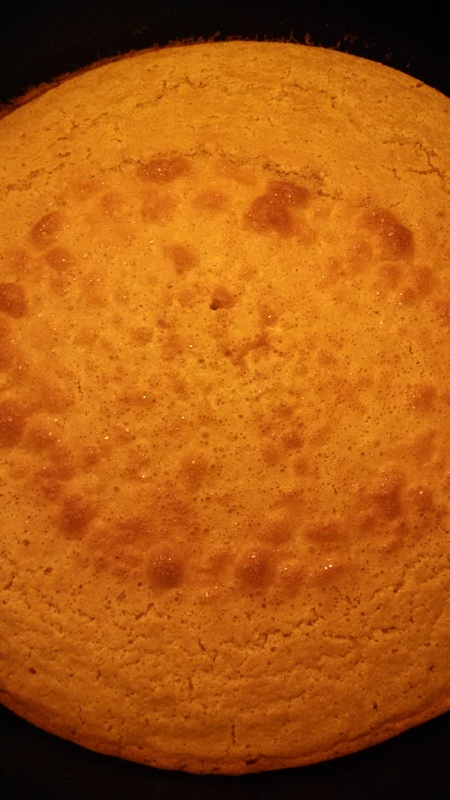 Cultured Cornbread, Good for Your Taste Buds and Health! Cultured cornbread? What exactly do I mean by that? Well cornbread is a part of southern culture but that’s not what this recipe is about. In this instance I’m talking about two cultured ingredients that give this cornbread a healthy twist and make it taste amazing. They add a pleasant zing that will have people asking for your recipe! Cultured foods have added probiotics making them easier to digest. This cornbread includes sourdough starter and whey, both add probiotics and an incredible flavor profile!